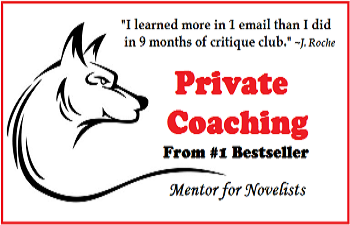 Thank you for your interest in Adrienne deWolfe's Private Coaching Program. Note: Your application fee must be paid in advance. Your application fee is not refundable. Download the short, 2-page application as a Word document.